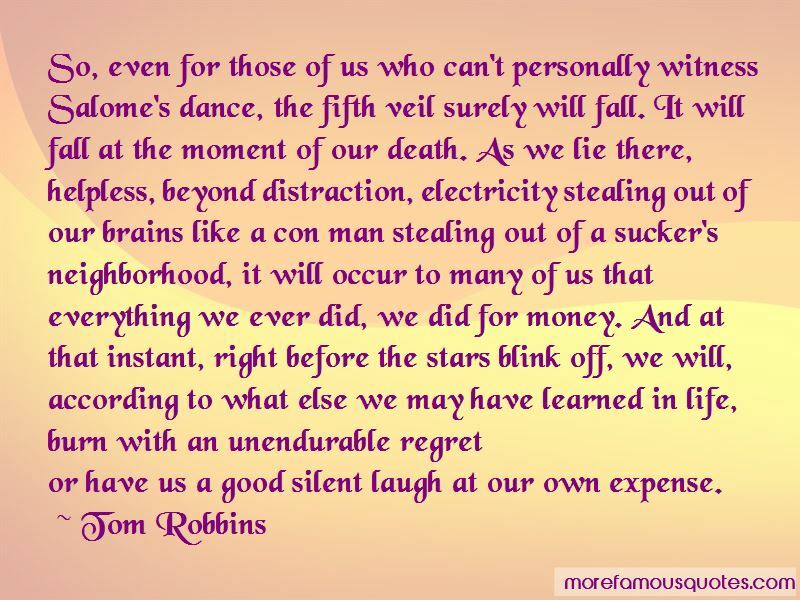 Enjoy reading and share 40 famous quotes about Helpless Life with everyone. “It's only when we dare to experience the full anxiety of knowing that life doesn't go on forever that we can experience transcendence and get in touch with the infinite. To use an analogy from gestalt psychology, Non-Being is the necessary ground for the figure of Being to make itself known to us. 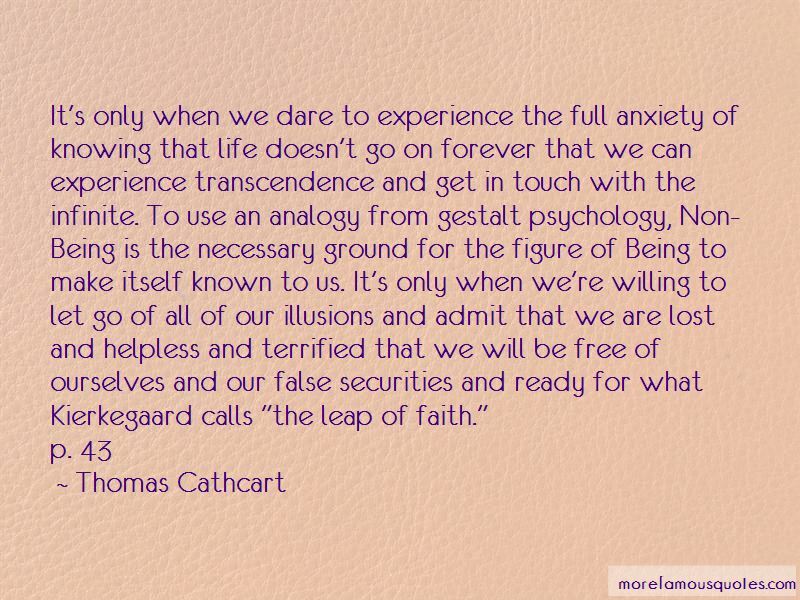 It's only when we're willing to let go of all of our illusions and admit that we are lost and helpless and terrified that we will be free of ourselves and our false securities and ready for what Kierkegaard calls "the leap of faith." “Chapter One of My Life. I walk down the street. There's a deep hole in the sidewalk. I fall in. I am lost. I am helpless. It isn't my fault. It still takes forever to find a way out. Chapter Two. I walk down the same street. There's a deep hole in the sidewalk. I pretend I don't see it. I fall in again. I can't believe I'm in the same place! But it isn't my fault. And it still takes a long time to get out. Chapter Three. I walk down the same street. There's a deep hole in the sidewalk. I see it there. I still fall in. It's a habit! My eyes are open. I know where I am. It is my fault. I get out immediately. Chapter Four. I walk down the same street. There's a deep hole in the sidewalk. I walk around it. “He lay on top of me, buried deep, and fell asleep. He slept all night like that, and I did not move him, did not want to. I gasped breath in and out and closed my eyes and thought that I would never forget this feeling, of him on me and in me, of him consuming my soul and letting me go. He was too callous, too far gone to realize that I'd never be free of him, and all he'd really done was set me adrift. I never left that bed. That feeling of helpless abandonment and unendurable longing stayed inside of me, for hours, for minutes, for weeks. I went through my life, through tragedy and pain, through hardship and life, and my heart, my very sould, stayed in that bed. I felt broken after that last encounter. Pieces of me had been shattered on that bed, important, essential pieces, and they would not, could not, ever find their way back together. “A tear slipped from eye, as I stood helpless beside Kiran. "They have done nothing wrong, except fight for the freedom you have stolen from them, from all of us!" I shouted back, unable to stay silent when my friends stood at his mercy. "I give you freedom, the freedom to live your life as you please," Lucan challenged, tilting his chin with pride and sincerity. "I ask nothing of you, except for your loyalty. I am the king, it is the least of what I deserve," Lucan turned to address the kingdom, his argument ringing through the air. “But I'm collecting the story of his life. The real story.' Chronicler made a helpless gesture. 'Without the dark parts it's just some silly f-' Chronicler froze halfway through the word, eyes darting nervously to the side. Like some silly faerie story,' Chronicler finished, his voice thin and pale as paper. “When the warriors came out first from their master's hall, where had they hid their power? Where were their armour and their arms? They looked poor and helpless, and the arrows were showered upon them on the day they came out from their master's hall. When the warriors marched back again to their master's hall where did they hide their power? 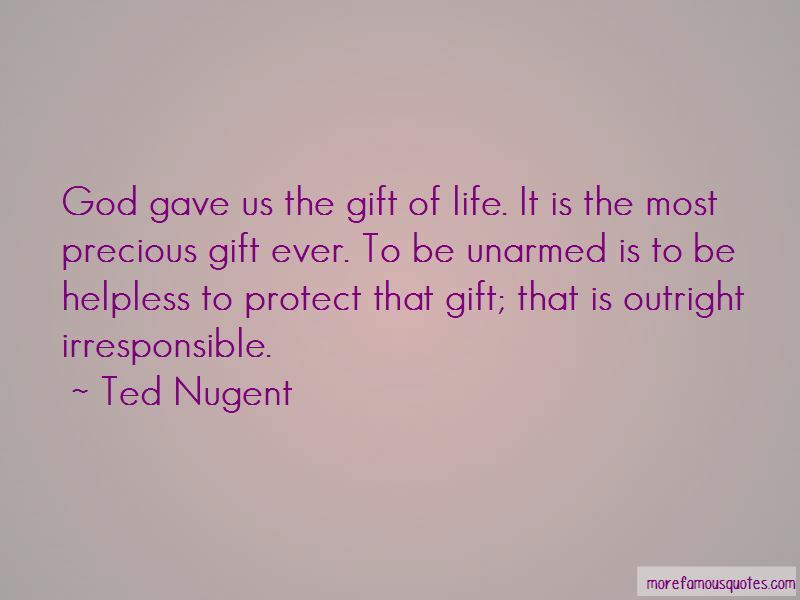 Want to see more pictures of Helpless Life quotes? 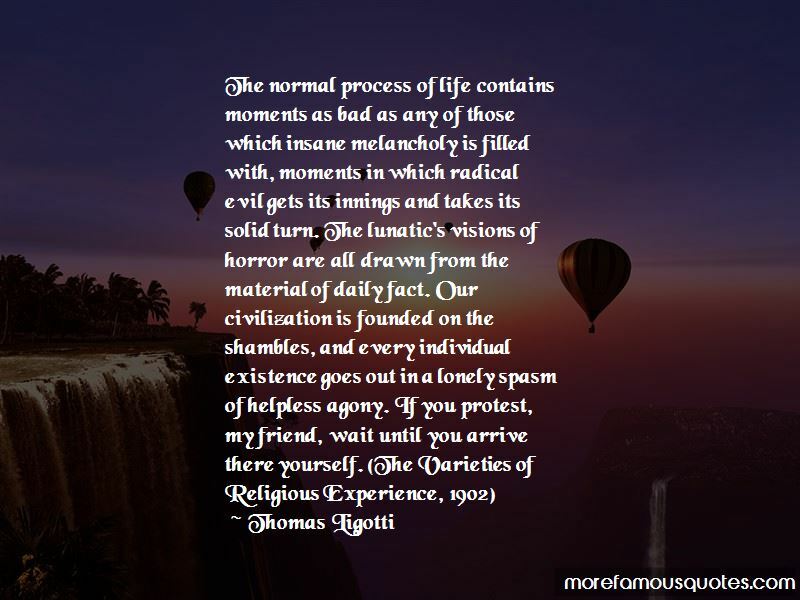 Click on image of Helpless Life quotes to view full size.